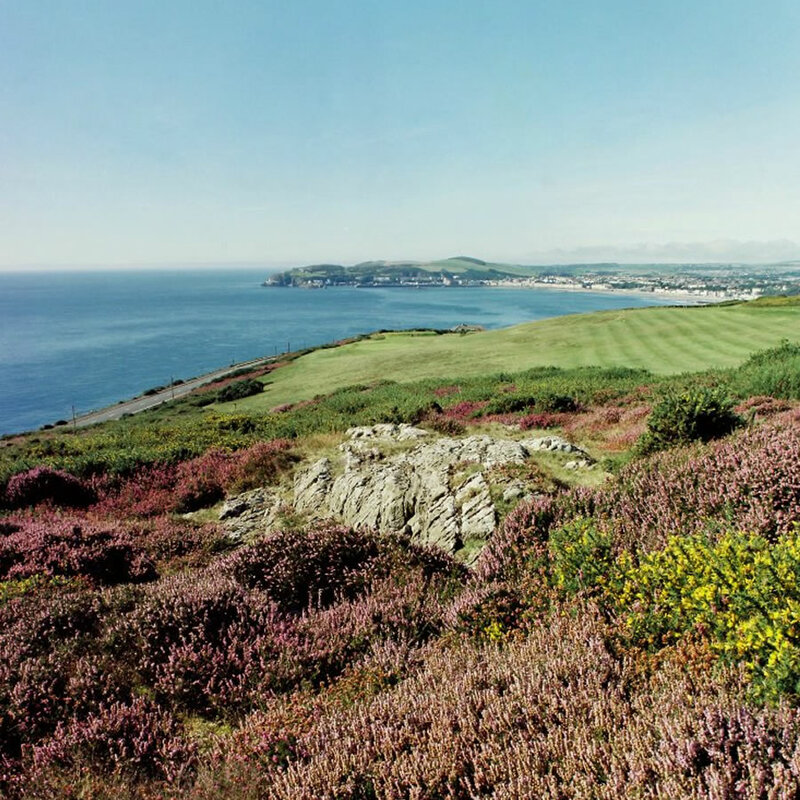 1000's of Golfers have enjoyed tours on the Isle of Man. 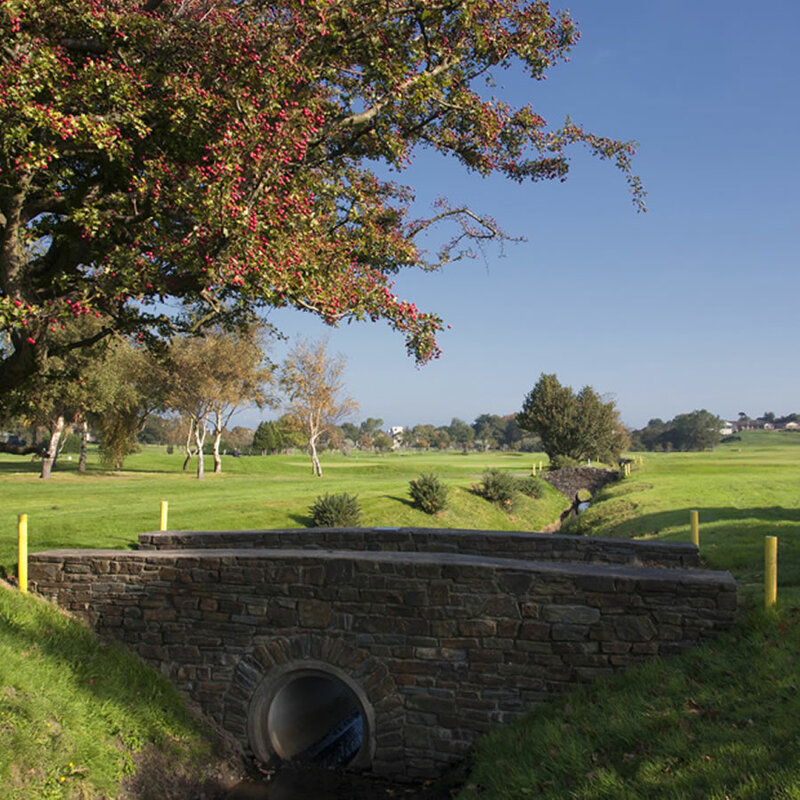 8 great courses and plenty of stops for food and drink! 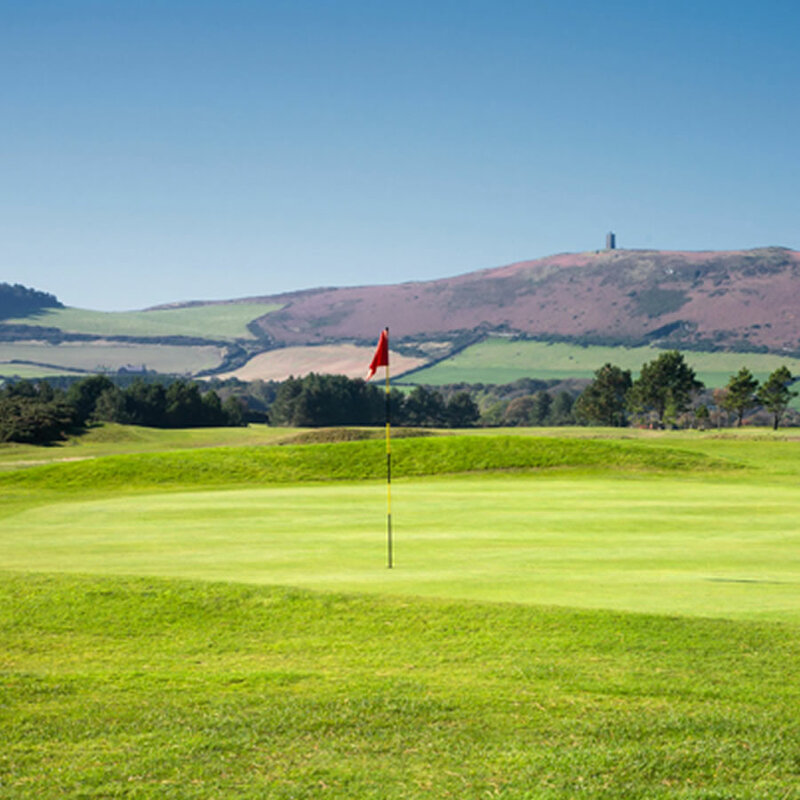 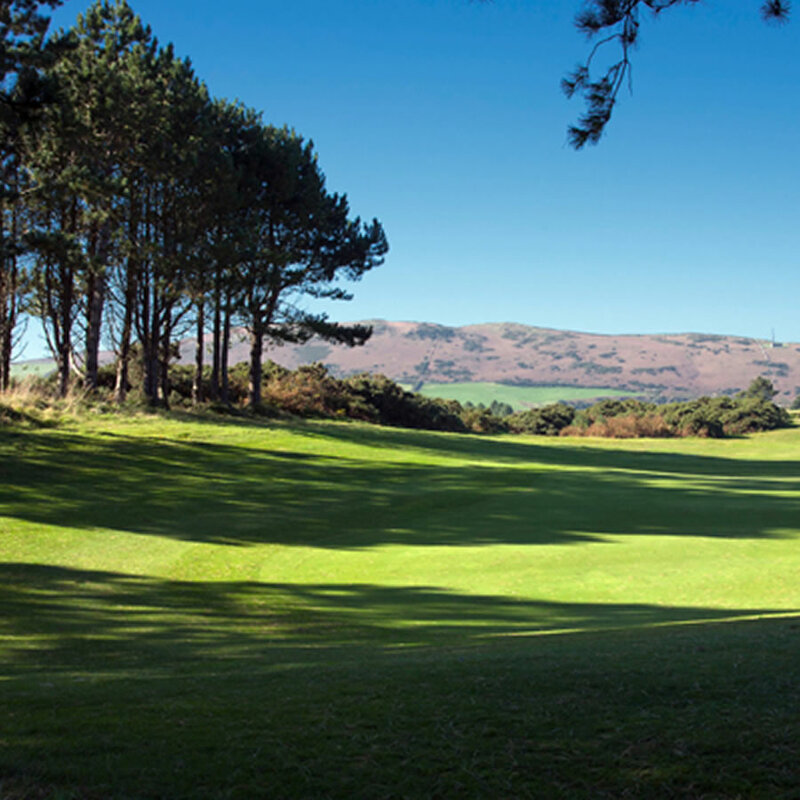 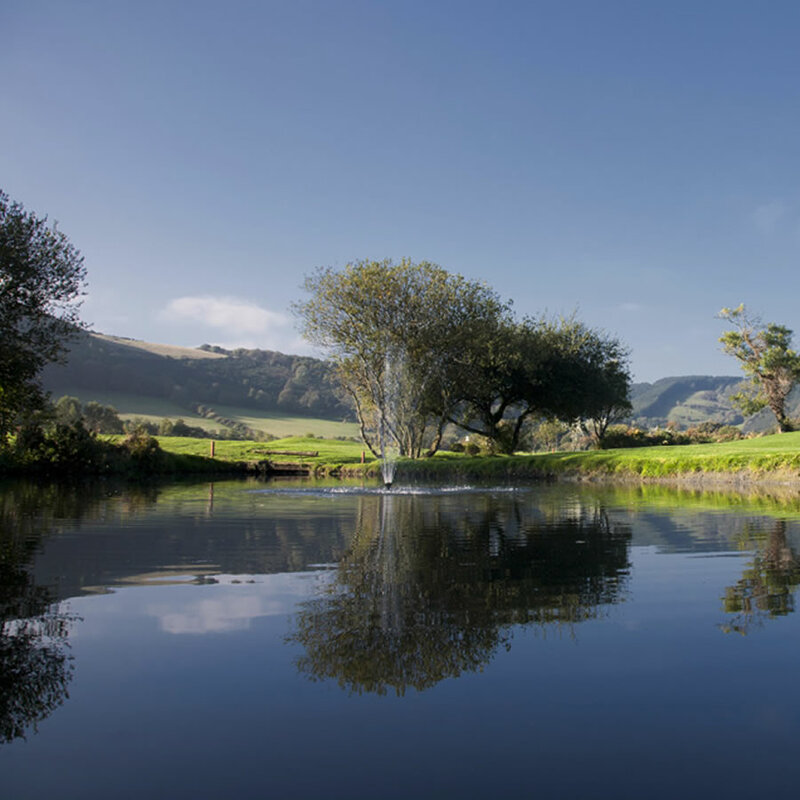 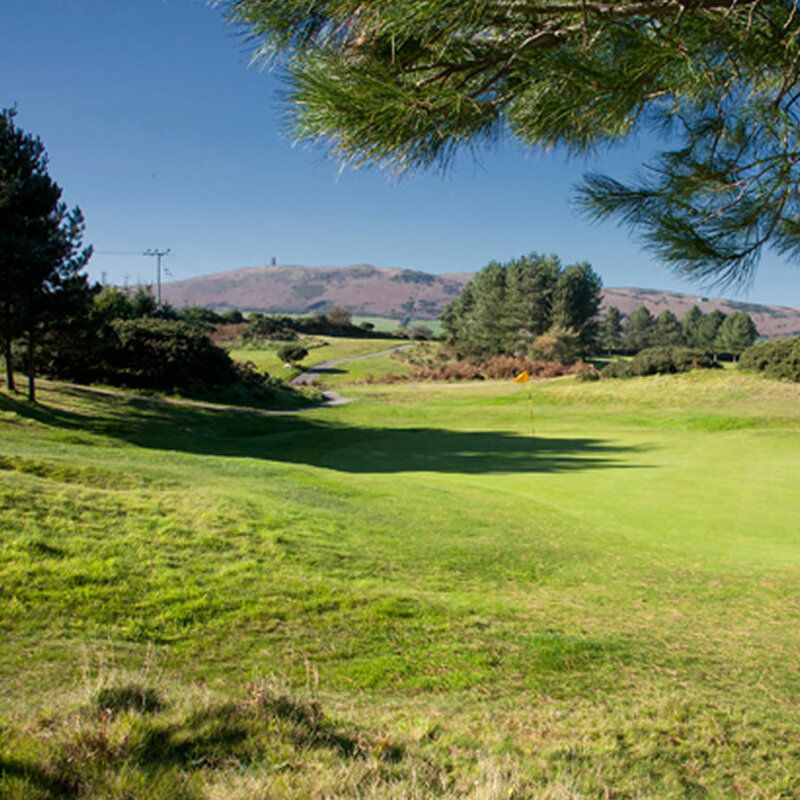 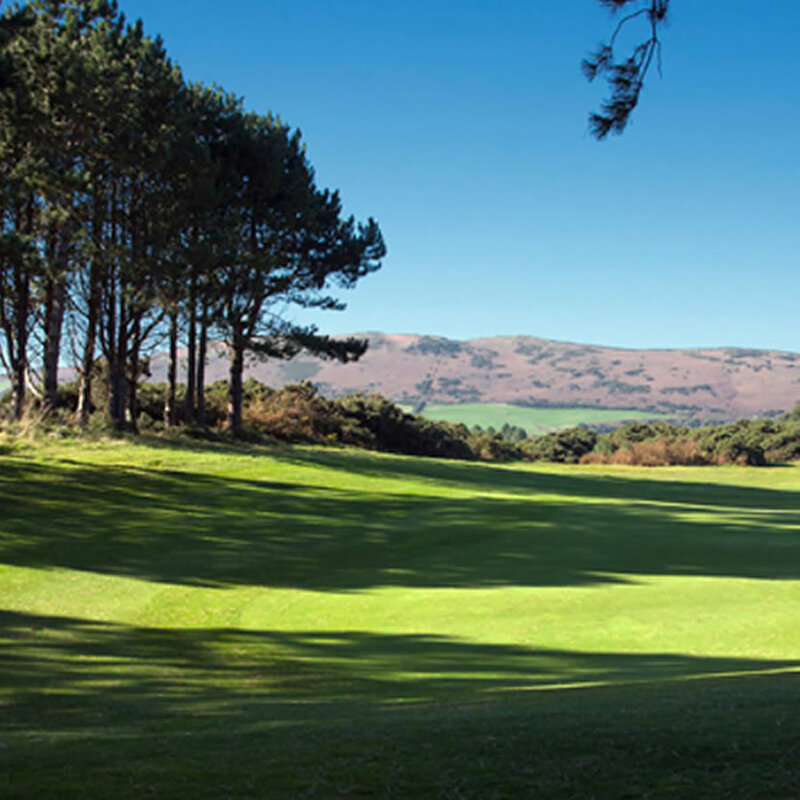 The Isle of Man has 8 Stunning Golf Courses with amazing back drops, your perfect setting for your Golf Holiday. 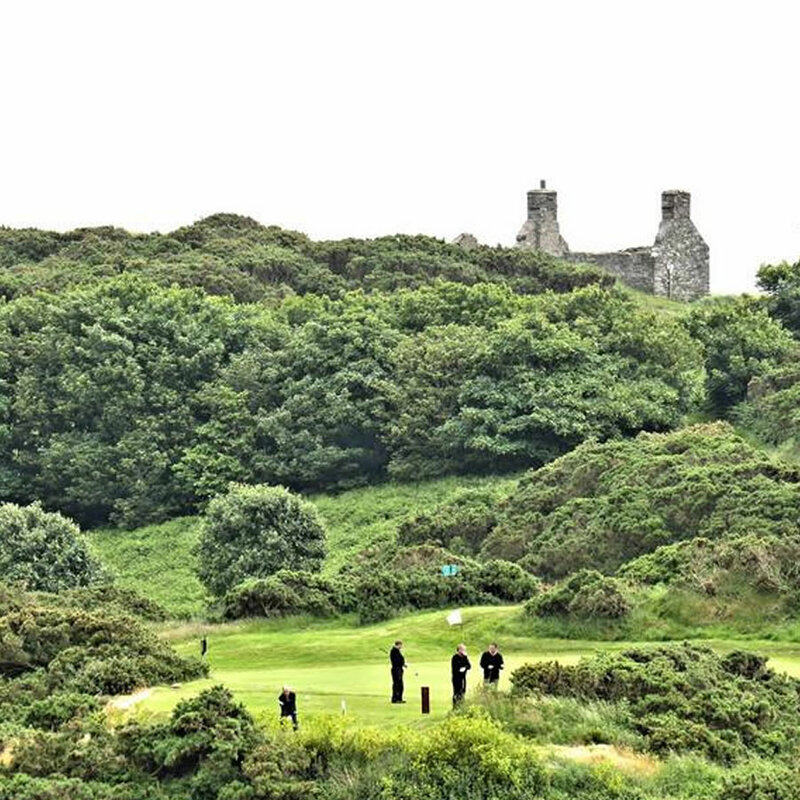 Welcome to The Isle of Man. 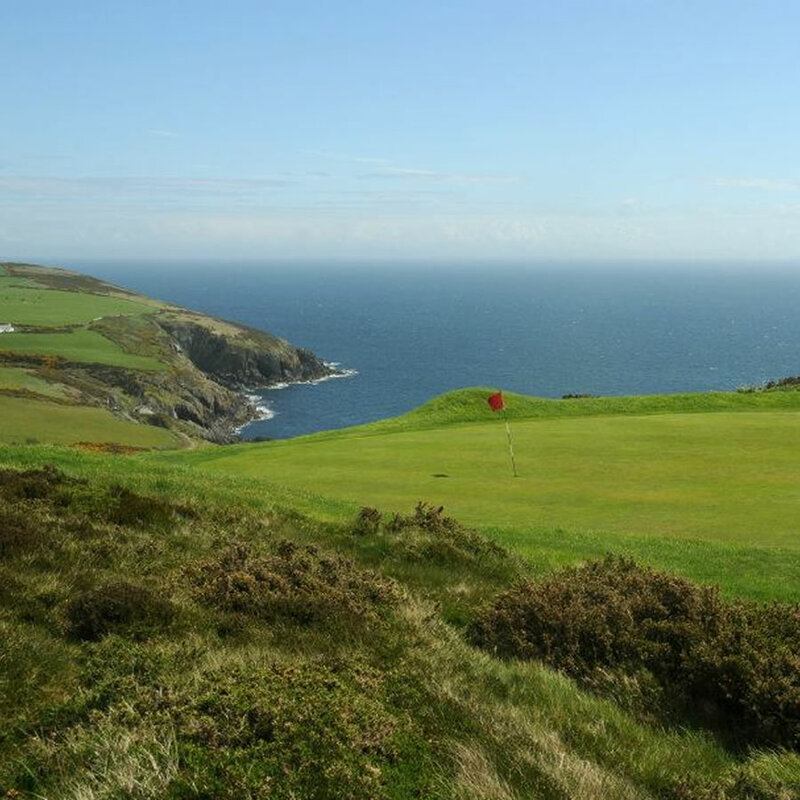 We specialise in Isle of Man Golfing Holidays tailored to meet your precise needs at surprisingly affordable prices. 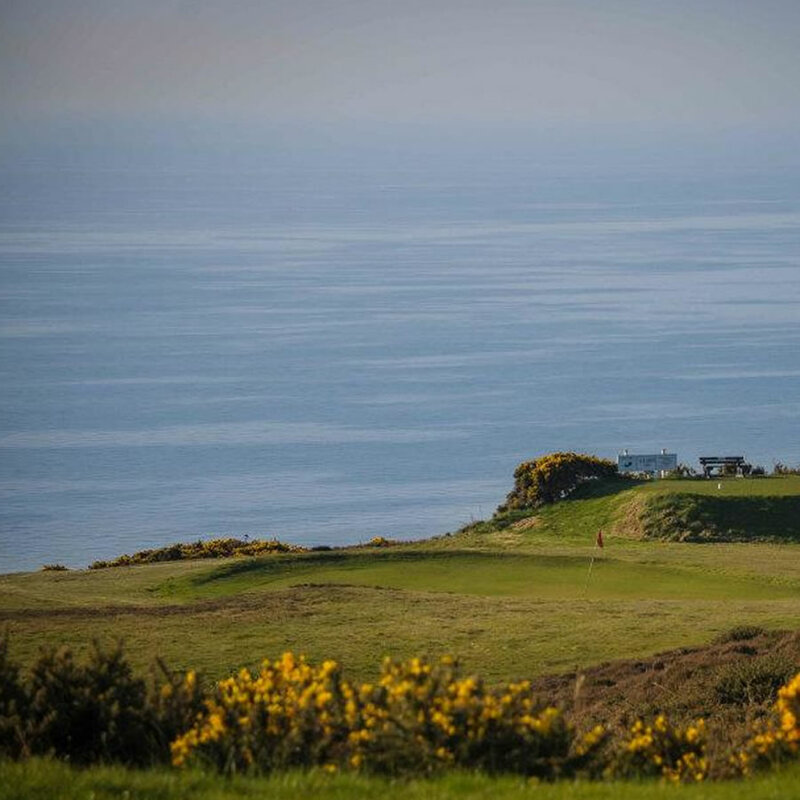 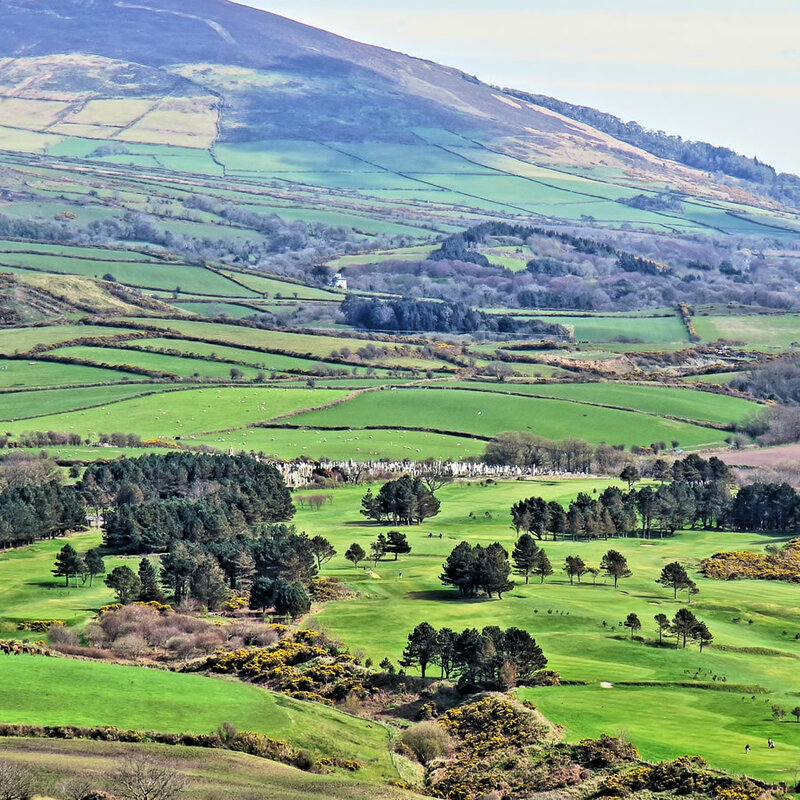 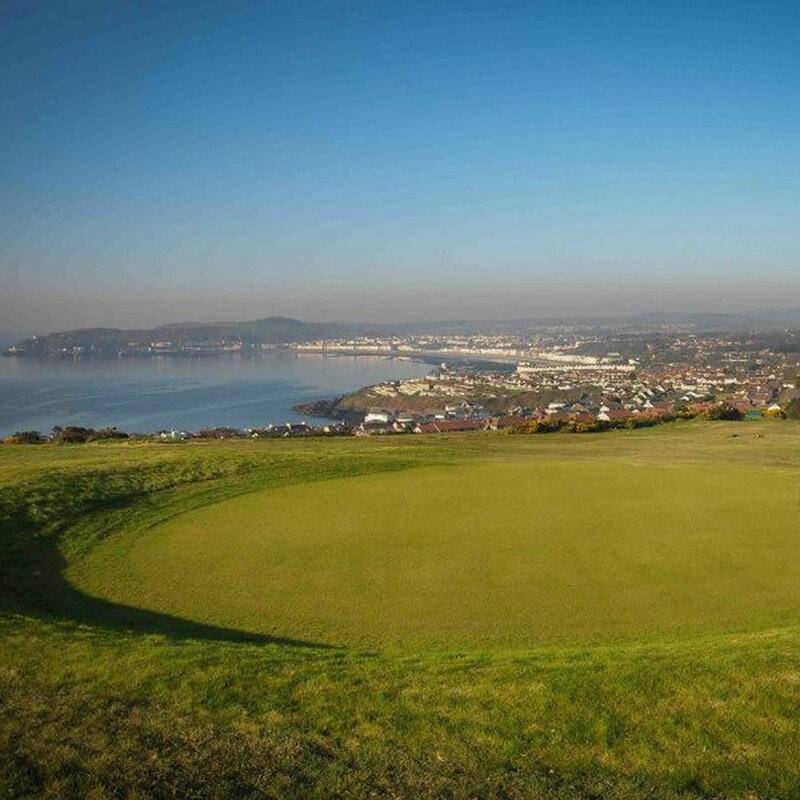 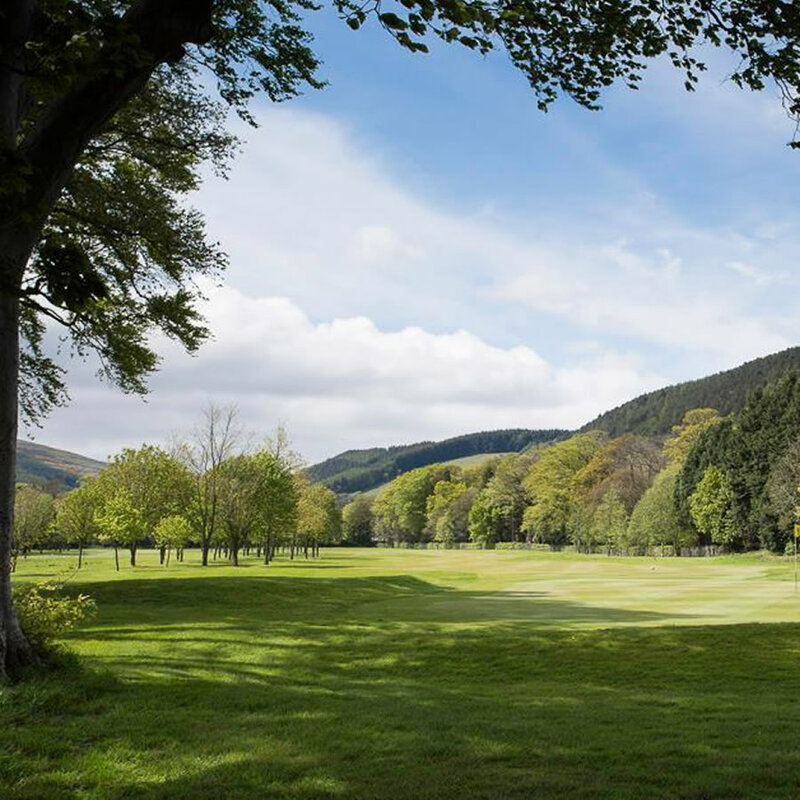 Home to some of the finest golf courses in the British Isles, it’s easy to see why so many choose to stay on the Isle of Man for their golfing trip. 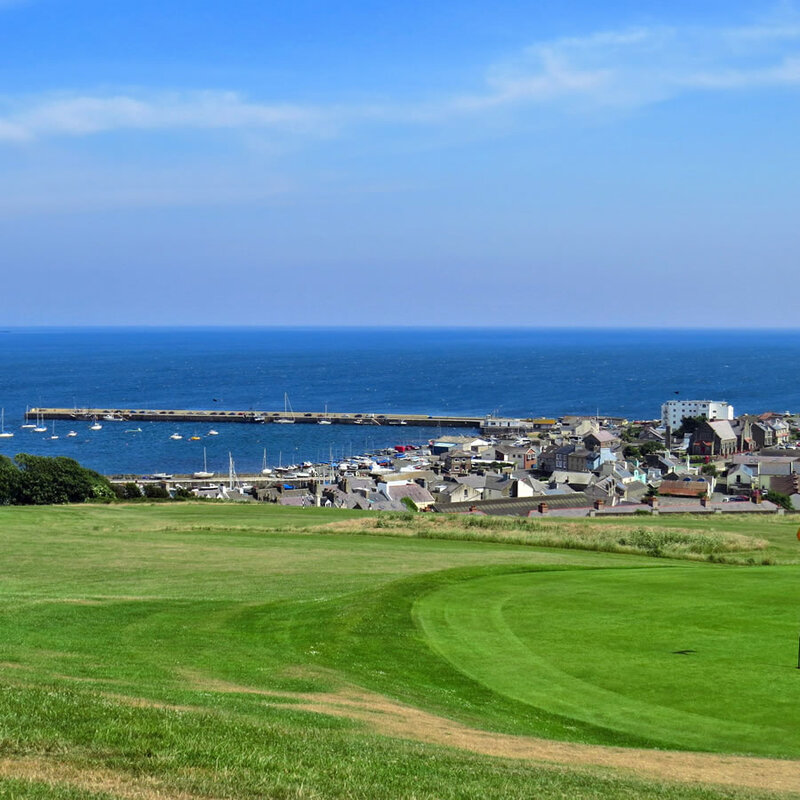 Here at Isle of Man Golf Holidays, we aim to provide a personalised and professional service to allow our valued customers a comprehensive booking and aftercare service for their next golf holiday. 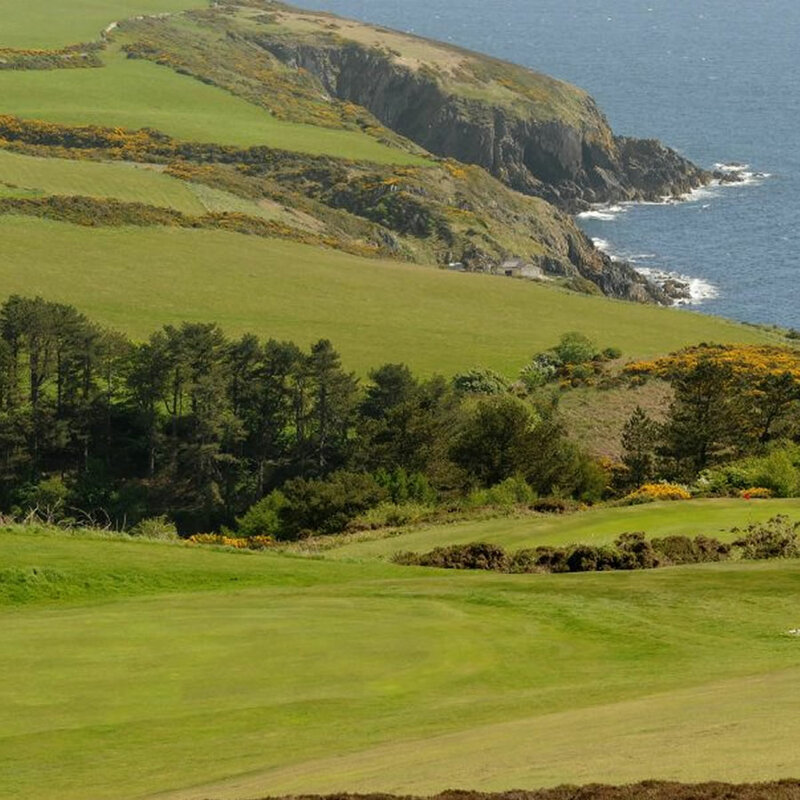 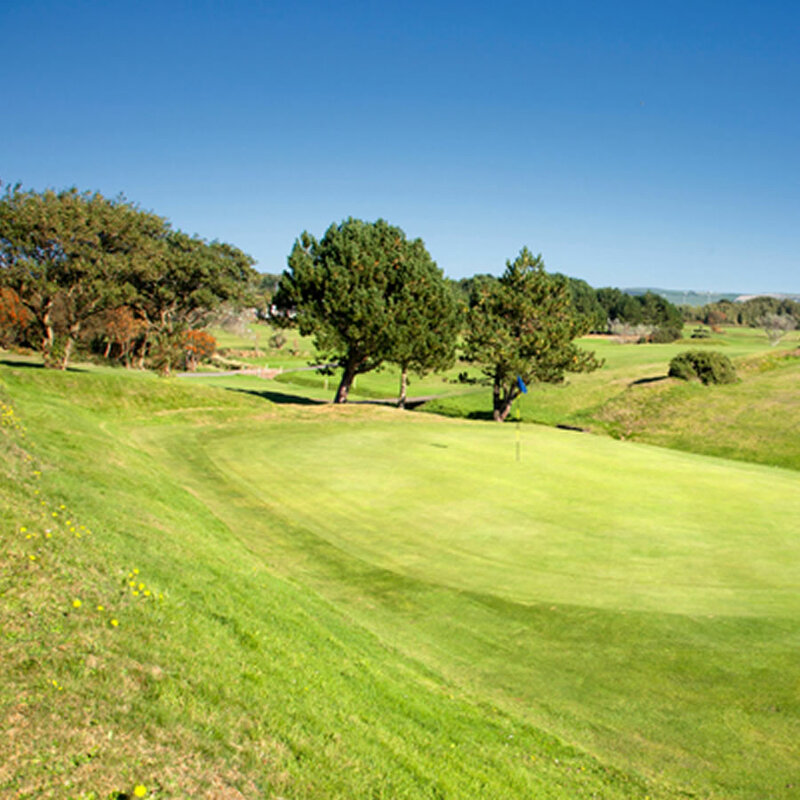 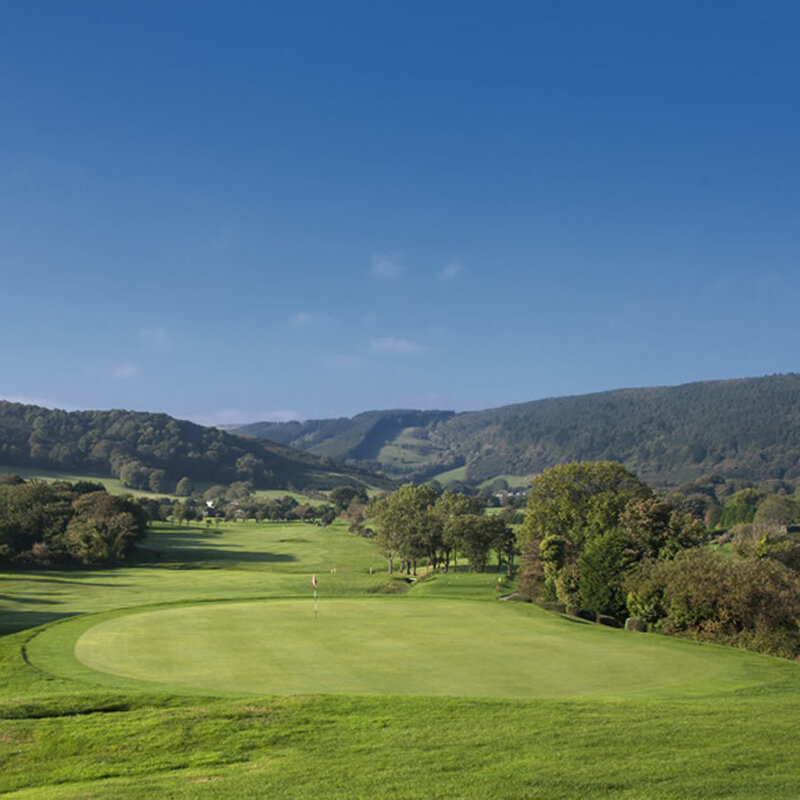 Booking a golf holiday with Isle of Man Golf Holidays is a simple process – simply let us know your golf holiday requirements or ask one of our experienced golf consultants who will be happy to help find the perfect fairway for you. 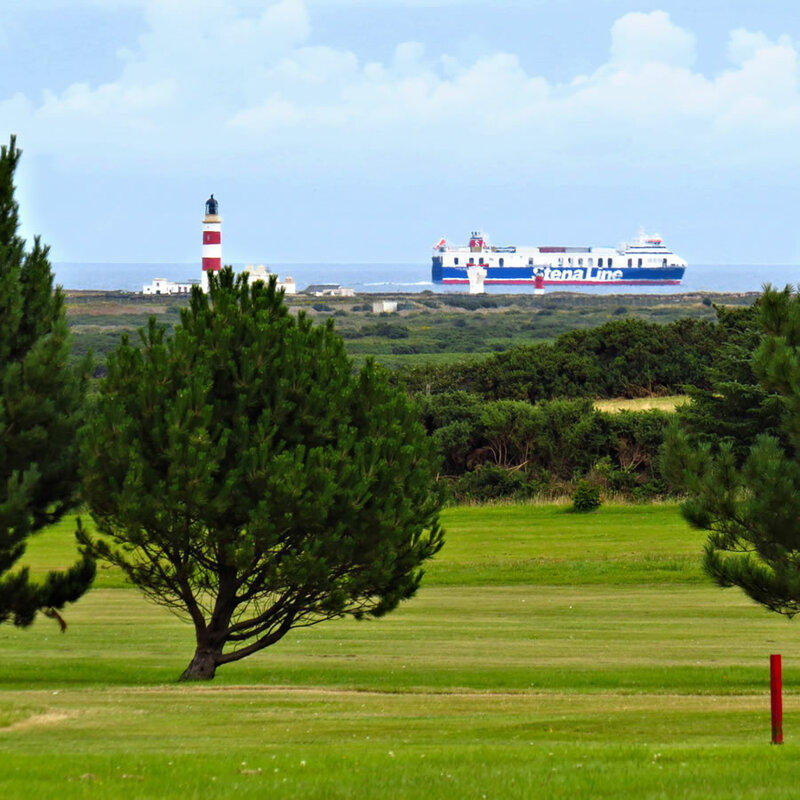 Catering for large groups is a speciality, our transfer service is available and will have you and your golfing partners on the tee in no time. 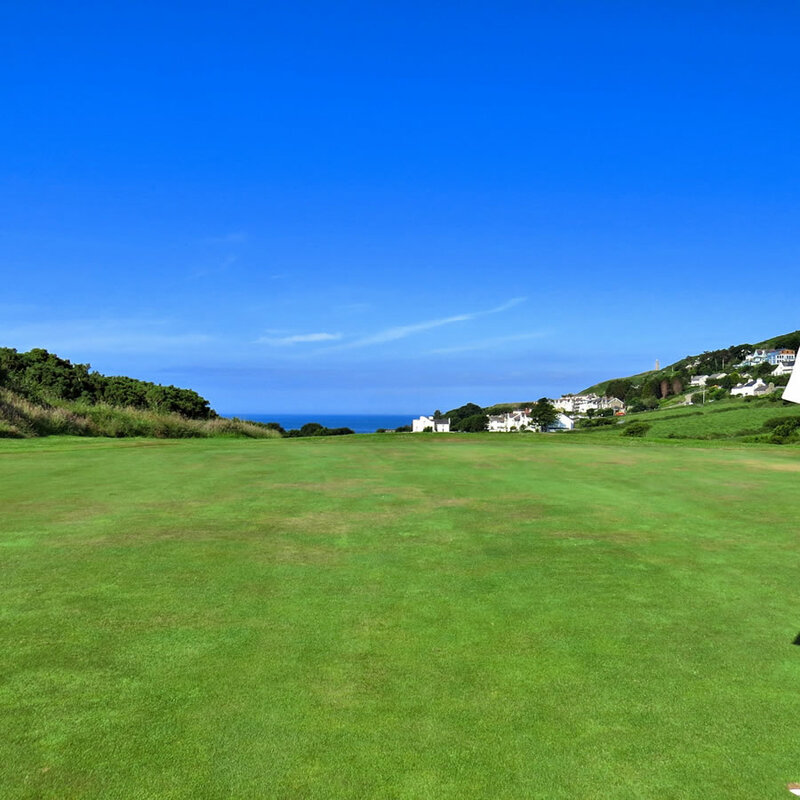 You’ll have an experienced golfing guide to steer you around the Island and direct you to the best eating and drinking hostelries for that all important apres golf experience. 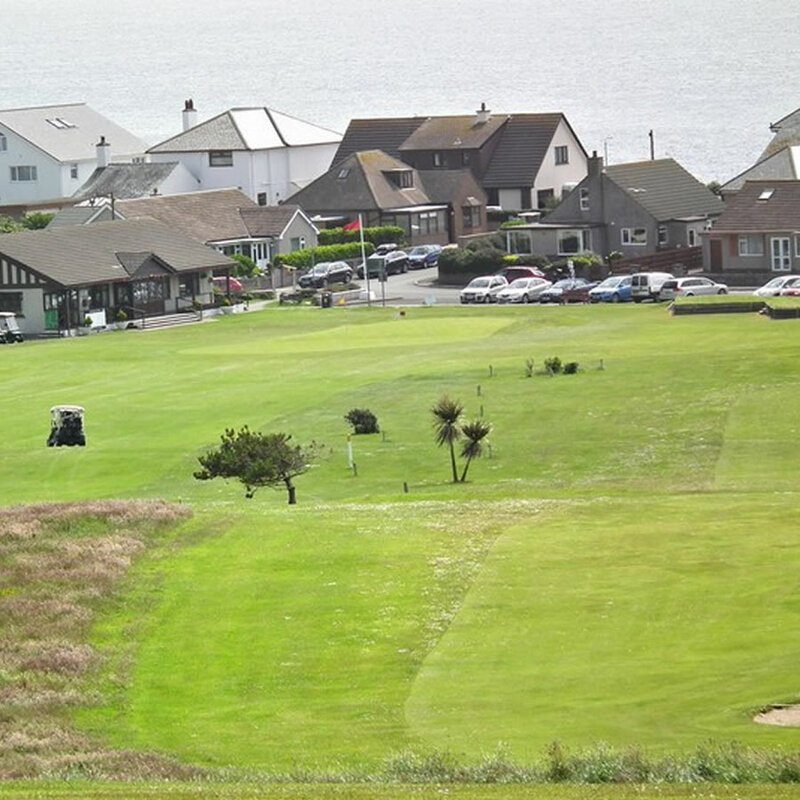 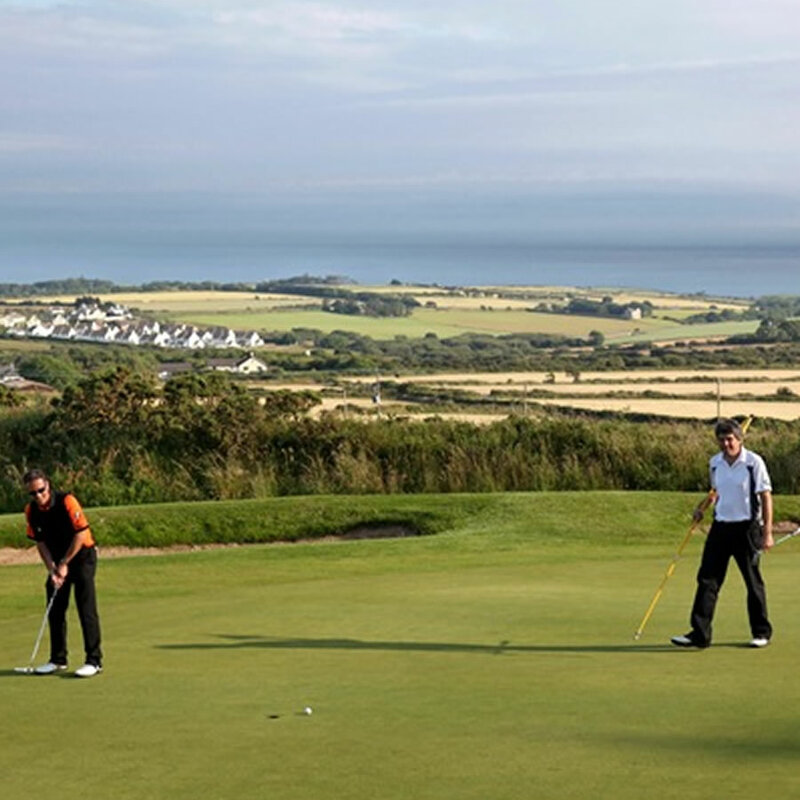 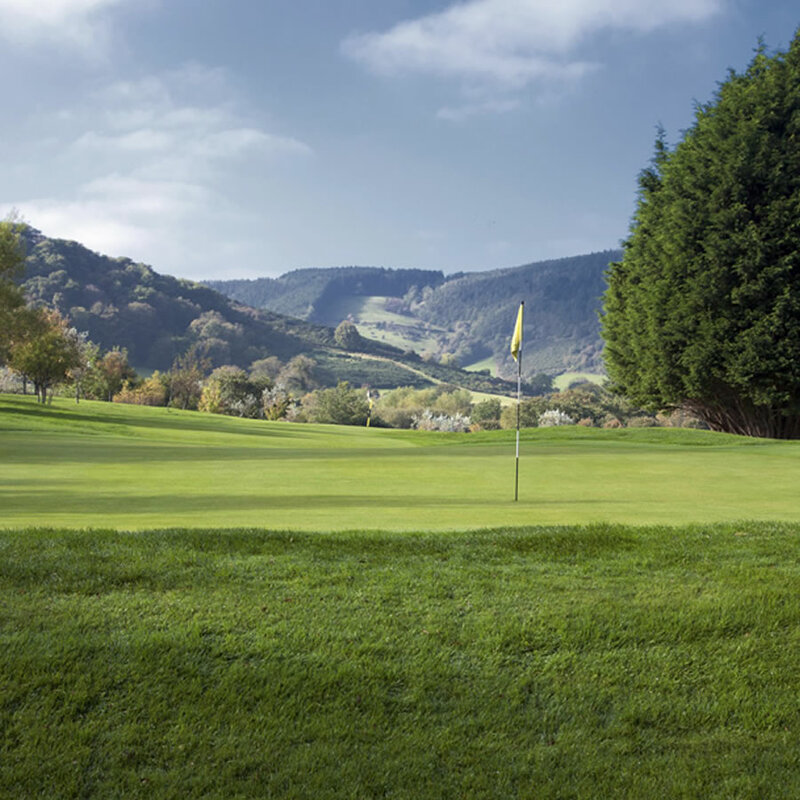 Booking a golf holiday with Isle of Man Golf Holidays is a simple process – simply let us know your golf holiday requirements and we’ll do the rest. 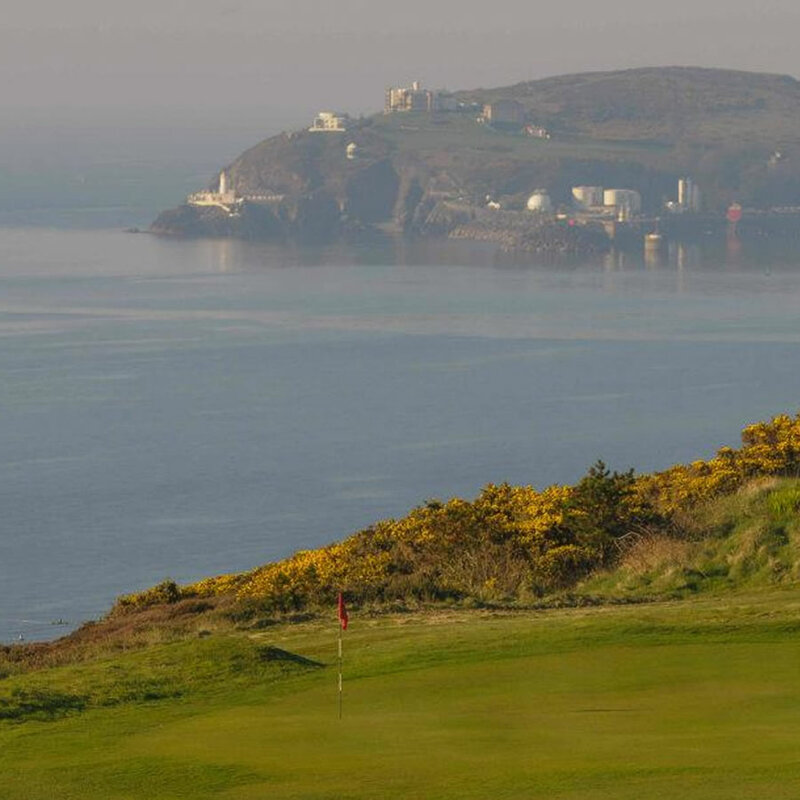 Booking a golf holiday with Isle of Man Golf Holidays is a simple process – simply let us know your golf holiday requirements and we'll do the rest. 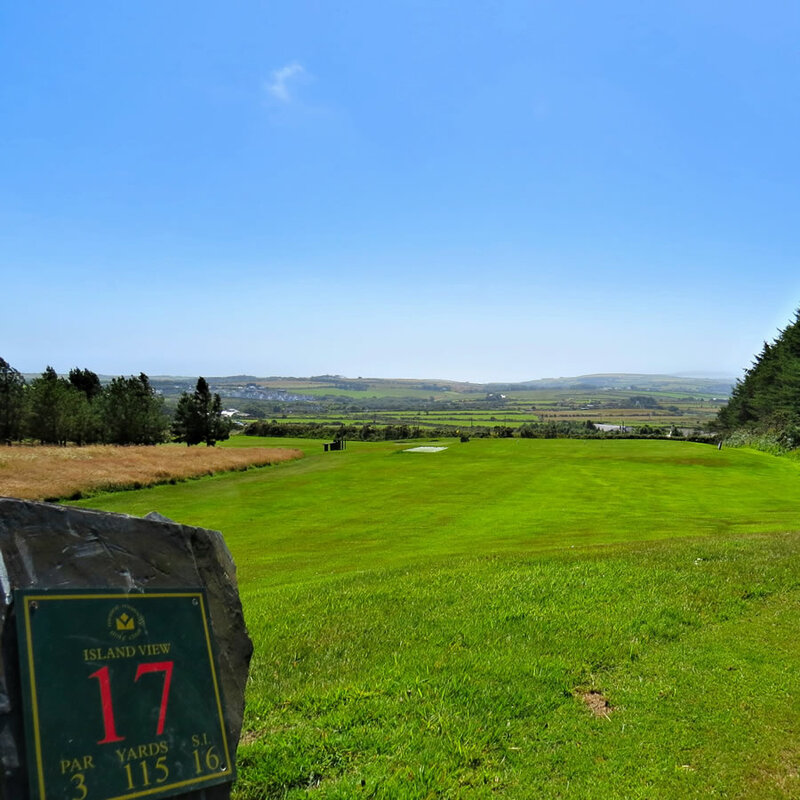 2 Rounds at the Mackenzie designed Douglas Golf Course. 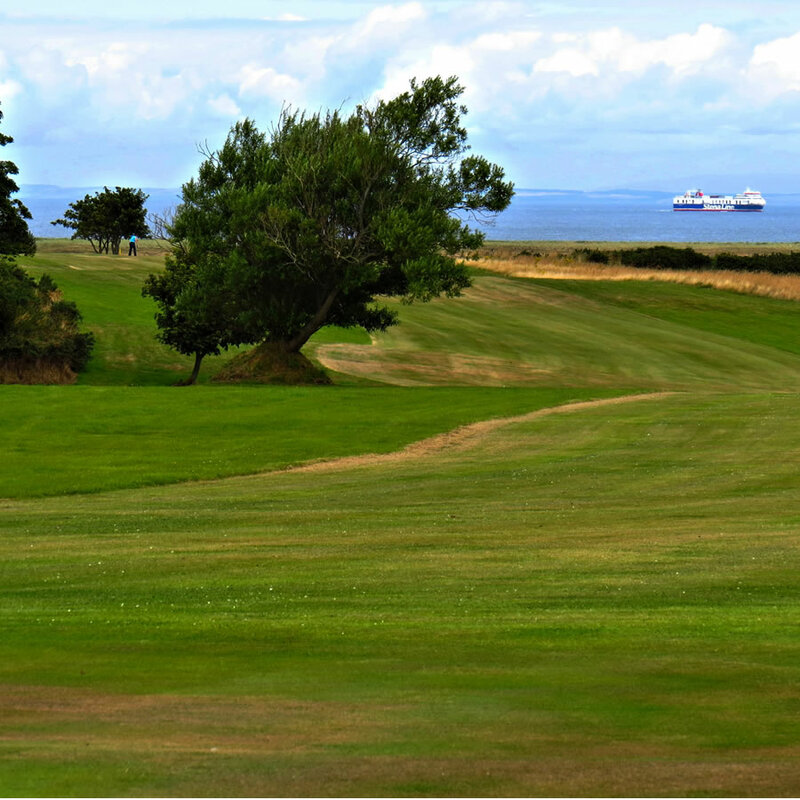 Steeped in history with an excellent layout. 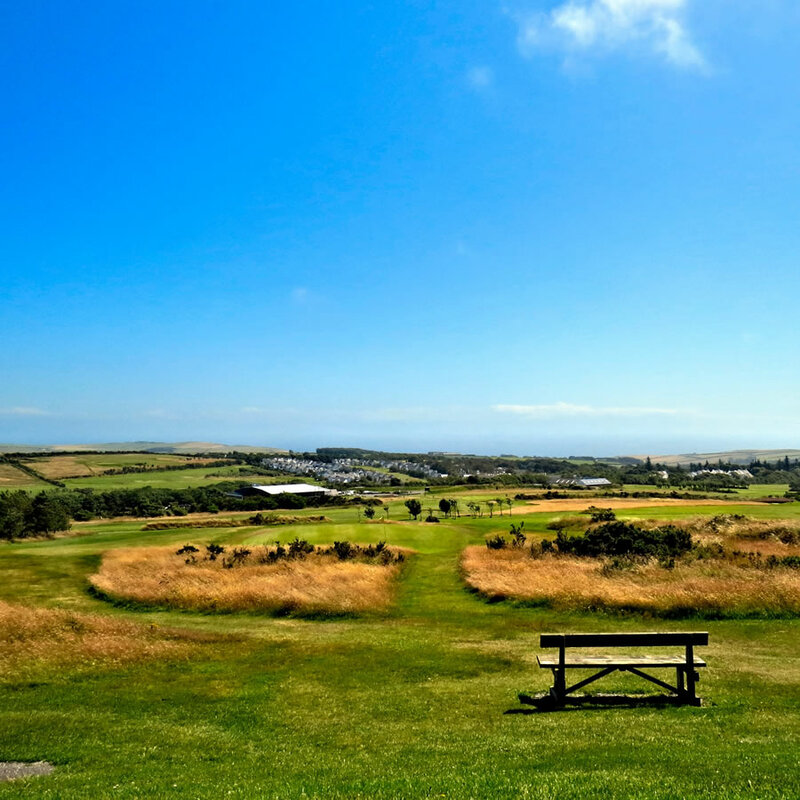 2 Nights accommodation with breakfast at the 4* Mannin Hotel in Douglas. 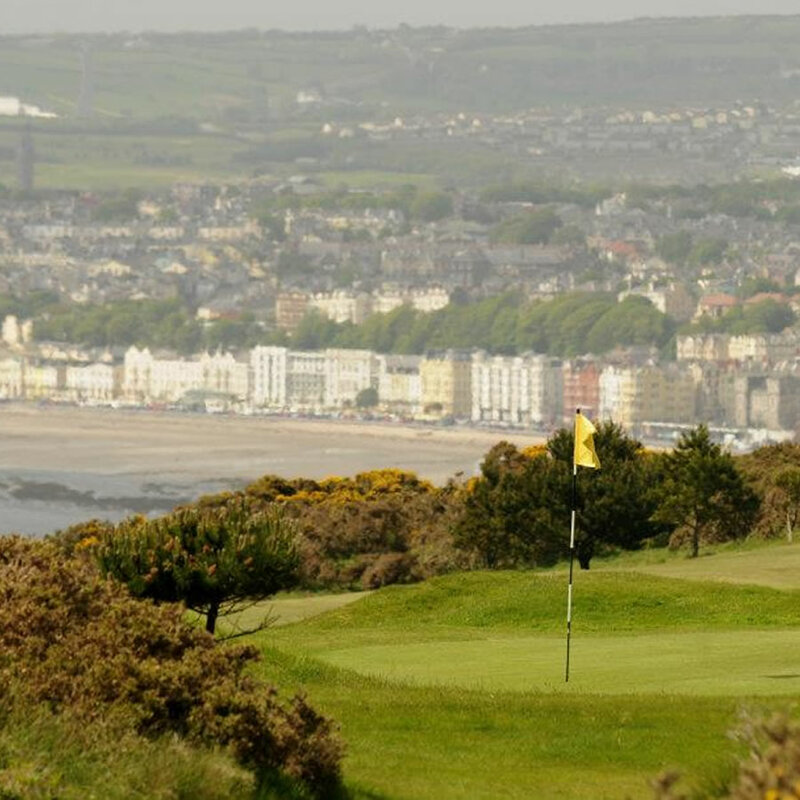 Enjoy a weekend in fabulous Douglas and take in the local entertainment with an array of quality food and drink establishments. 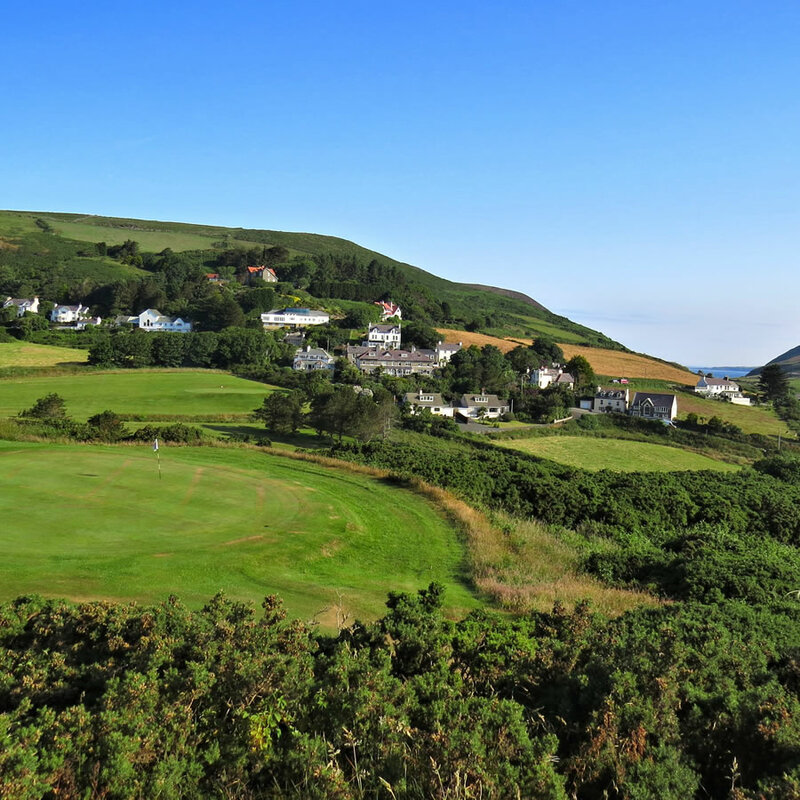 WANT TO STAY UP TO DATE WITH ALL THE LATEST ISLE OF MAN GOLF HOLIDAYS NEWS AND OFFERS? 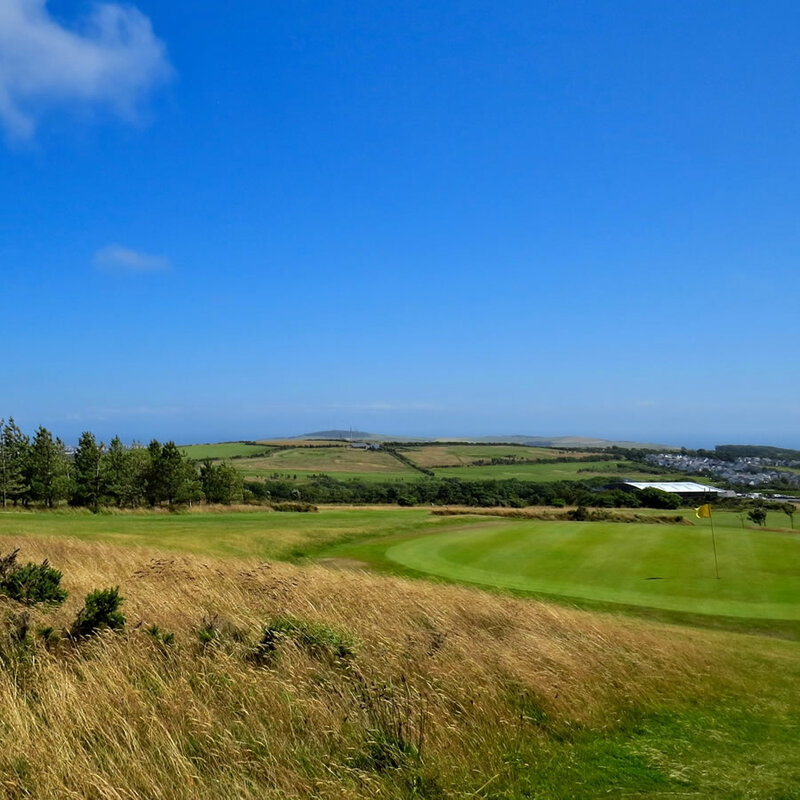 Isle of Man Golf Holidays announce that a fabulous golf competition will be launched with Dangerous Golf Apparel in January.